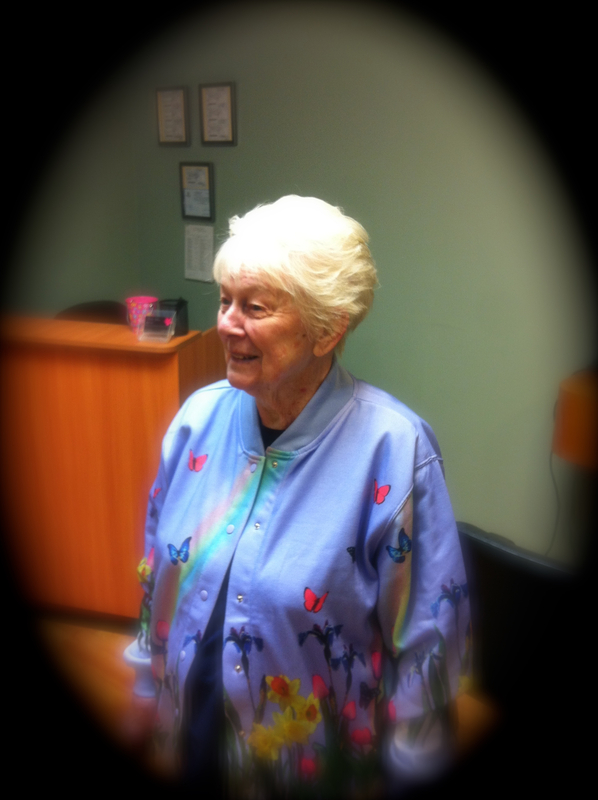 Today is mom’s 82nd Birthday. 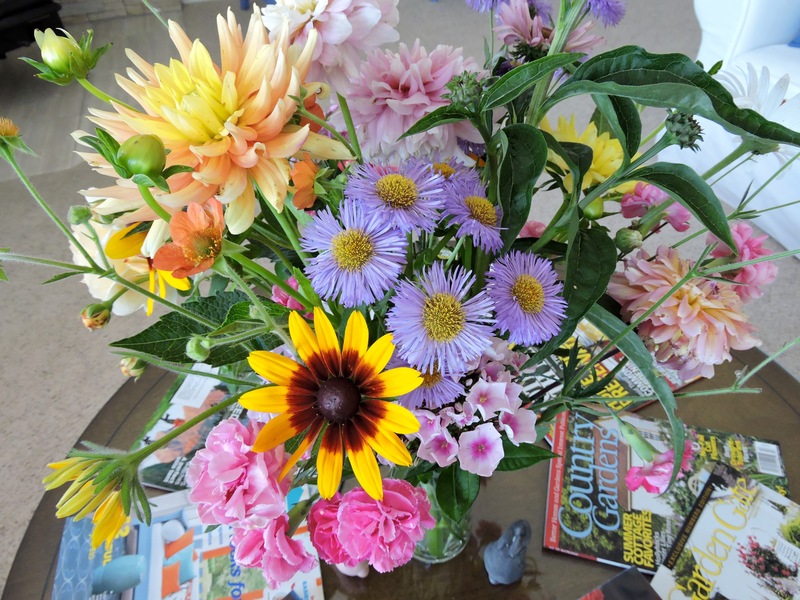 I went out to the garden very early this morning and picked this mixed bouquet to surprise her. Tonight we will go out for dinner to her favorite restaurant, PF Changs, eat wonderful Asian food and of course devour a slice (or two) of their Great Wall of Chocolate cake.